Fulfil All Your Stationery Needs At This Awesome Shop! A quiet place located near to the cosmopolitan club in HRBR Layout, 2nd block, which houses all the brands that can make your child happy and his stationary requirements fulfilled. This has all the brands ranging from Linc to Parker and also special requests for any specific brands are taken in and orders are fulfilled. 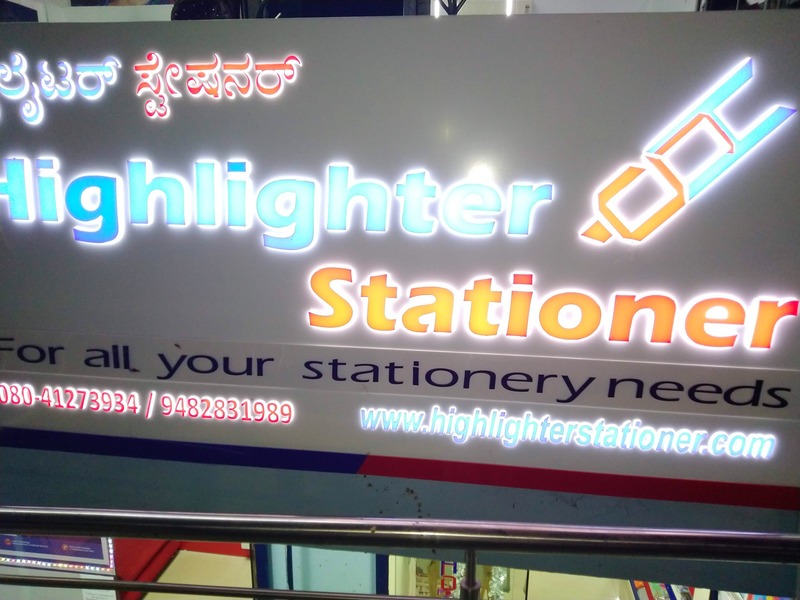 A must visit for stationary buffs in HRBR Layout. Kudos to the great staff there for suggesting the best product as per your requirement.